Setting the temperature on your water heater is an easy and efficient way to lower the bill and to save energy. Blessed Tomorrow has provided a guide that describes how to implement this in your congregation and overall tips on how to lower the water heating bill. To read more, click here. The Critical Role of Water in Understanding Global Warming and Climate Change is an article by the Interreligious Eco-Justice Network to help people better understand the importance of water. It focuses on the science of water and how that plays a role in global warming, especially pertaining to the oceans. To read the entire article, click here. By the Waters is one of the two-part Caring for Creation program from Earth Ministries. It is meant to show how human activity significantly affects the amount of water and the quality of water available to other humans across the world. It is also meant to show how to better appreciate water as a life-giving gift from God. To read more on By the Waters, click here. 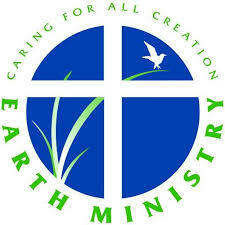 Earth Ministry has a two-part Caring for All Creation program that encourages individuals and communities to live with God’s creation. 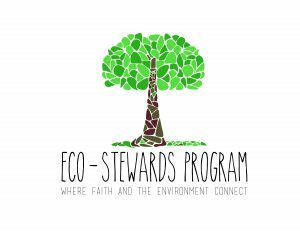 These two modules contain resources and worship aids that address specific environmental issues. At the Table and By the Waters were created to help change behaviors in these places in order to protect and restore the gift of God’s beloved creation. To read more about these two resources, click here. 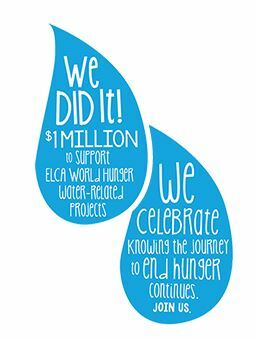 On Wednesday, 22 March – World Water Day 2017 – Pope Francis will begin a global conversation in efforts to shift how the world values and understands water. 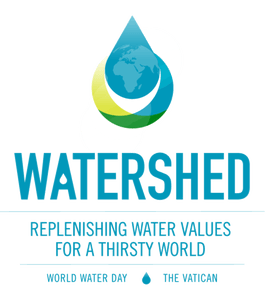 WATERSHED will be launched on World Water Day as the first in a series of programs and activities planned for the next five years. WATERSHED will consist of four main events: a global social media conversation among the public that encourages them to share compelling stories about water values by using #MyWaterStory, a public participation in a live broadcast of the events and activities, an expert workshop that brings together different perspectives and objectives concerning water issues, and a virtual reality experience inside “The Miracle Molecule” which is a model of an H2O molecule that brings water risks to life. To learn more about this event, click here. The Whanganui River in New Zealand has been granted the legal rights of a human as of Wednesday March 15, 2017. 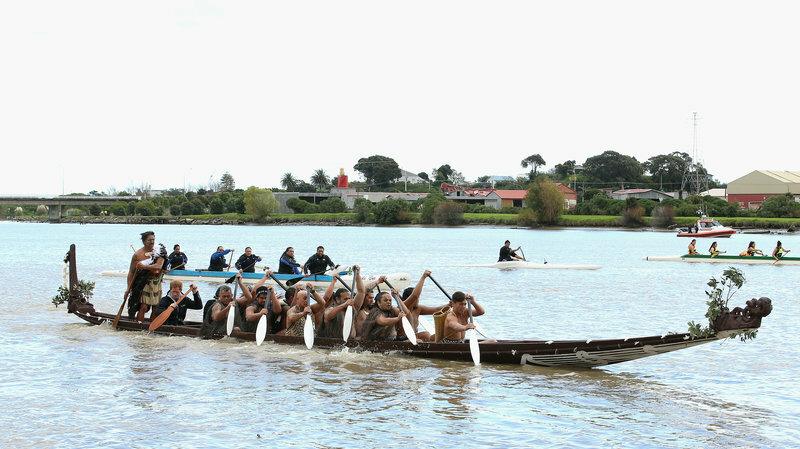 The Maori tribe, who call the river Te Awa Tupua, have been fighting for its protection since 1873. The case is one of New Zealand’s oldest in history with more than 140 years of legal struggles. 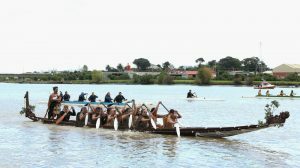 The 90 mile Whanganui River will now be represented by two legal guardians, one from the Maori tribe and one from the government. According to NPR, the New Zealand government stated that they recognized the deep spiritual connection between the tribe and its ancestral river and their view of the river as an invisible and living whole. To read NPR’s full article and a video clip of the tribe’s reaction to the court’s decision, click here. 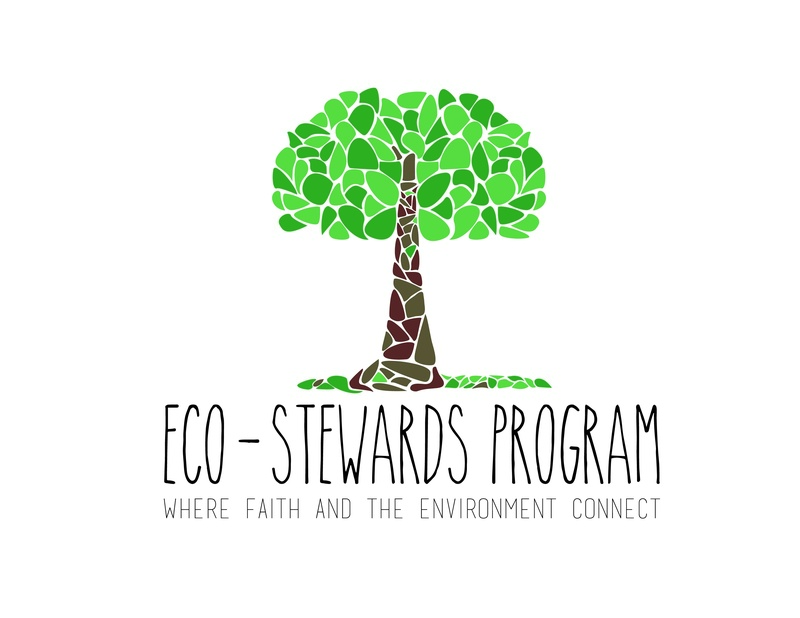 The Eco-Stewards Program is a grassroots community that shapes young adult leaders through place-based experiences that connect faith and the environment. They are looking for young adults with an interest in faith and the environment to join and explore this year’s theme of Water is Life: Journeying Towards Justice on the James River. The program is held in Richmond, Virginia, from June 5 -10. Applications are due by March 15, and the cost which includes means, housing, and transportation is $375. If you are interested, click here to visit their website and learn more. 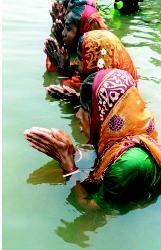 Water is an important element in all religions. Whether you look at the Muslim faith, Christianity, or the beliefs of American Indians, water has constantly played an important role in purification and creation. Because of its high importance to all religions, as well as its necessity to sustain human life, it is essential that water is conserved and used in a sustainable way. The following article goes more in depth on how and why water is important to each religion specifically.